For those recovering from addiction, “relapse” has been a shameful event for years and years. Friends and family would scorn the fallen addict, self help organizations would make the person throw away their “clean time” and get a beginner’s chip while having to attend 90 AA meetings in 90 days. Relapse during recovery meant jobs would be lost and relationships would end, among other hardships. 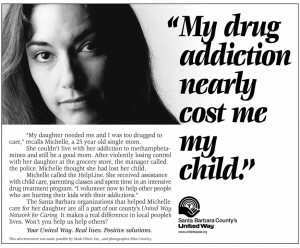 Instead of facing all this humiliation, many in addiction recovery would return to the preferred substance, as this seemed like a better option. We want to say here and now that there is better alternative. 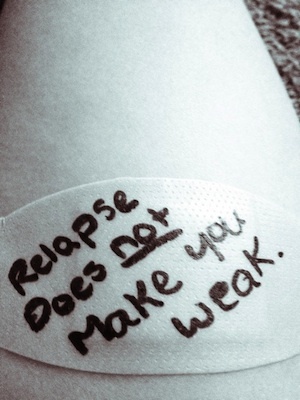 Let’s say goodbye to ‘relapse’ for good – it’s a slip, and it’s a natural part of recovery. Learn from it. Instead of having a relapse, we should call it a “slip.” As we live our life, it is natural to make mistakes. It is how human beings learn. It took a lot of falling before we learned to walk or ride a bike. 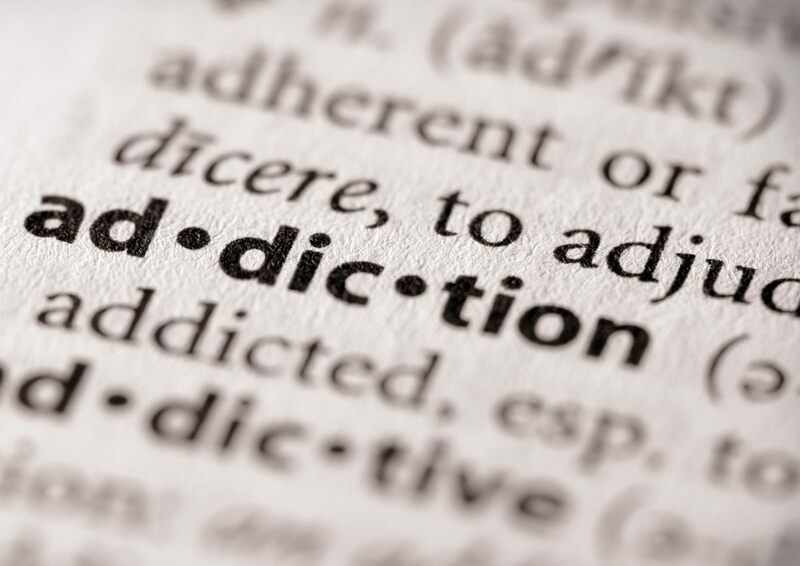 Relapse is often a natural part of addiction recovery. There are other areas in life where we fall down (what we call “limiting behaviors”) as well: binging on sweets, not following through on our personal commitments like exercising, or not paying a bill on time. But when we yell at someone or spank the dog, this limits our growth and learning potential as well. If we are able to view all of this – including relapse during recovery – as lapses of judgment, and learn from them, it can propel us to greater depths of healing and personal fulfillment. Every day, we are given opportunities for growth and learning. This especially applies to relapse. How you are with yourself as you face your issue is the issue. Meaning, we can beat ourselves up, feel humiliated, or actually take this episode as an opportunity to look at the triggers and grow from it. We counsel and teach our recovering participants to address the inner aspect that propelled them to use, create a better behavioral plan of action, set up a better support system, and look at the underlying cause or causes that led to the act. We don’t view slips as being bad or wrong, but opportunities for further growth and development. It’s an invitation to take a deeper cut. In this way we don’t need to be guilted or shamed or go back to square one, but we do need to push on from where we left off. Changing an addictive habit normally takes a good amount of time for the old pattern to fade and for the new habit to become firmly locked into place like a steel gate. This new pattern doesn’t come easy and one should anticipate some bumps in the road. The real challenge is to turn to your tools when a relapse does occur. Relapses during recovery then become bumps that are small insignificant annoyances. But if these small bumps are not handled at the onset appropriately and directly, they can turn into flames! It is easy to be spiritual on the mountaintop but bringing the mountaintop into the valley is the real opportunity. It is easy to be spiritual and successful at an addiction treatment center. And why shouldn’t it be? 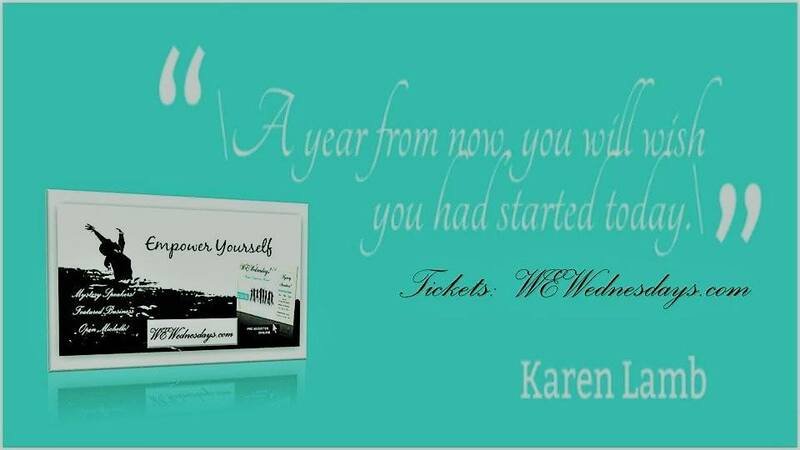 You’re in a residential treatment setting, you get support, you’re away from the addictive substance, and you’re constantly working on yourself. Upon discharge, the challenge and opportunity is to bring this healing environment with you as you face your day-to-day life. Continuing to practice the self-counseling and Spiritual Psychology basic skills you have learned on a daily basis; set up a good support system; and avoid the environment that tends to lead to problems. In doing so, the success rate drastically increases for addiction recovery.